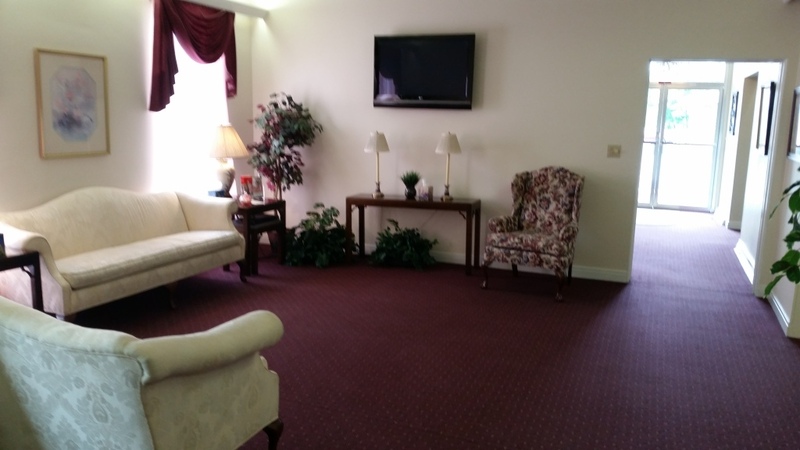 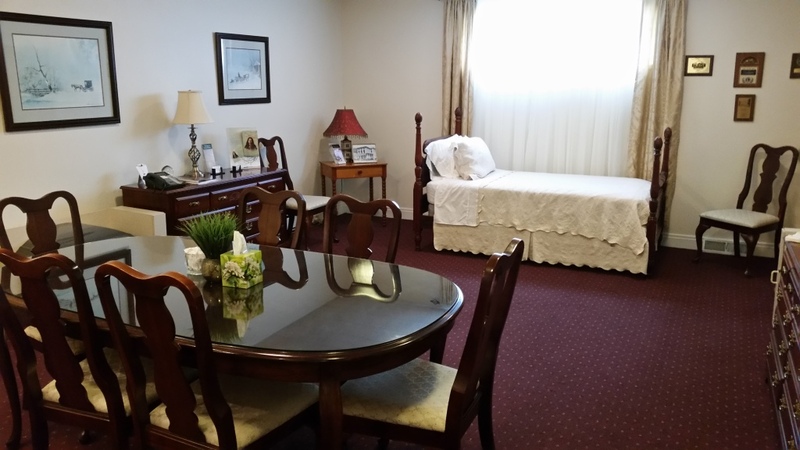 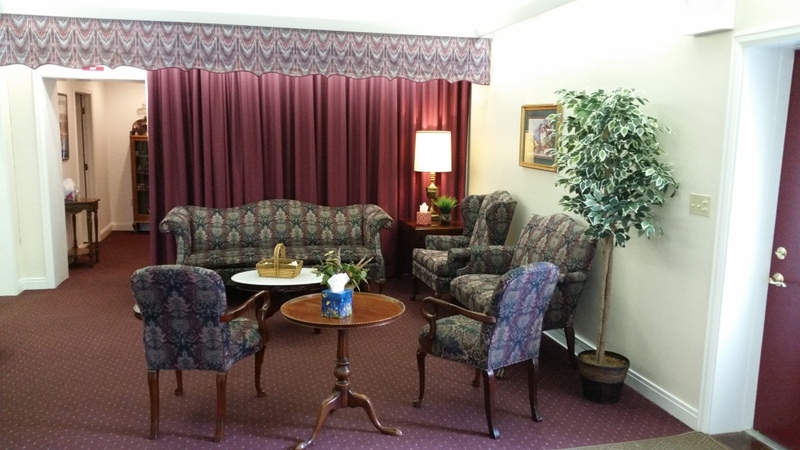 We are very proud of our funeral home and the services we can provide local families. 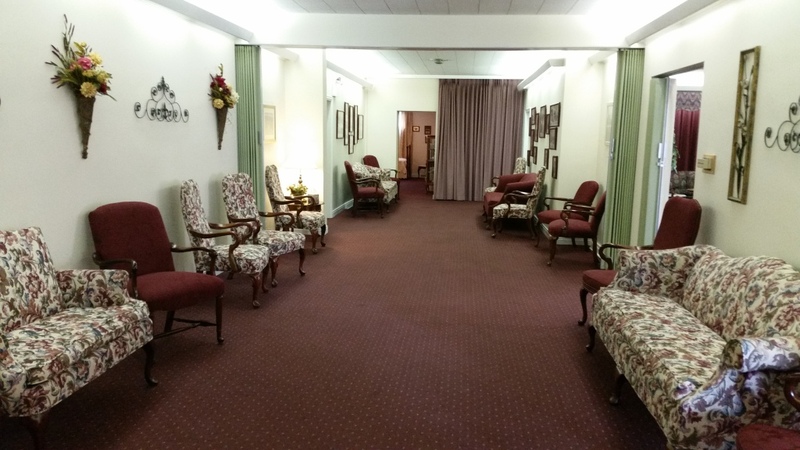 Click one of the images of our Troy Funeral Home below to view a large copy of it. 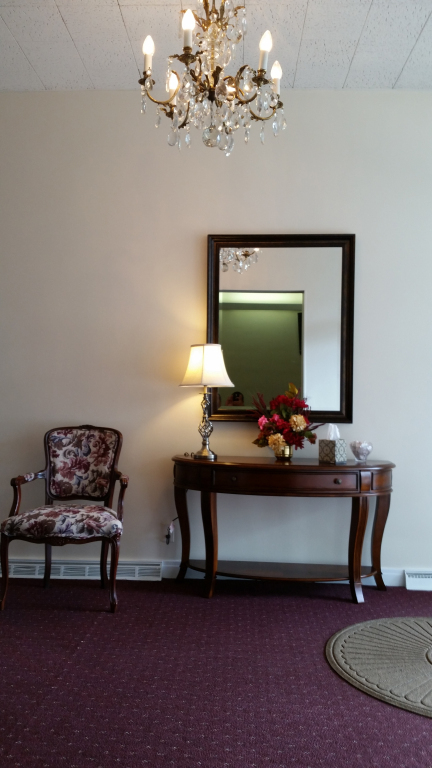 When viewing the image, click on the left or right edges to scroll forward and back through all images. 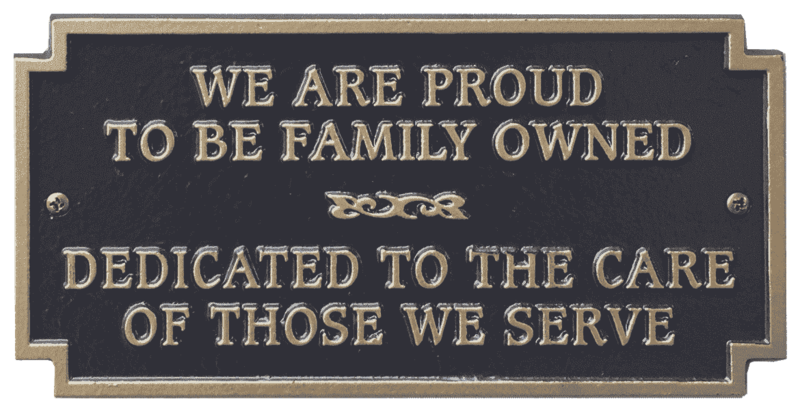 Gerald Vickery Funeral Home is proud to serve all of Bradford County including (but not limited to) the communities of Columbia Cross Roads, Troy, Canton, Gillett, Sylvania, Granville Summit, Granville Center, Towanda, Mansfield, Windfall, Austinville, Alba, Sayre and Athens PA.